Newcastle have completed the signing of Jamaica half-back Jy-mel Coleman from London Skolars for 2019. 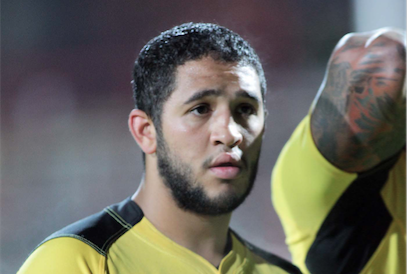 The half-back, who is the brother of Skolars’ coach Jermaine Coleman, helped Jamaica become the first-ever Caribbean nation to qualify for a World Cup as they won the Americas Championship last month. Coleman is Thunder’s 25th squad member ahead of 2019 and will compete for a place in the halves alongside former Ireland captain Liam Finn and France international Remy Marginet. On joining the North East club, Coleman said: “I’ve been speaking to Jason [Payne] for a little while and saw a lot of good things going on at the club and I was happy to jump at the chance to join. “It’s exciting times for Thunder and they are doing things in the right way.